Hi [INSERT YOUR FRIEND'S NAME HERE], Please check this out https://www.proactivehealthcare.co.uk/dr-shades-bitterx?referrer=0 and get £4 off your first order (minimum order £30 excl. shipping). Thanks! 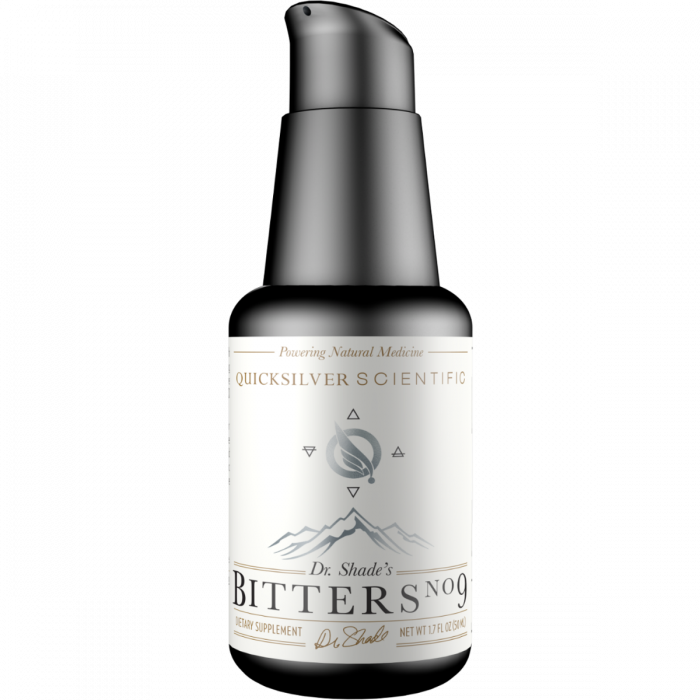 BitterX comes as a sequel to the popular Quicksilver Scientific product, Dr. Shade’s Bitters No. 9. While Dr. Shade’s Bitters No. 9 is an excellent support for digestive function and overall health, a slightly more bitter blend of synergistic herbs to support detoxification was a necessary addition to the Quicksilver product line. 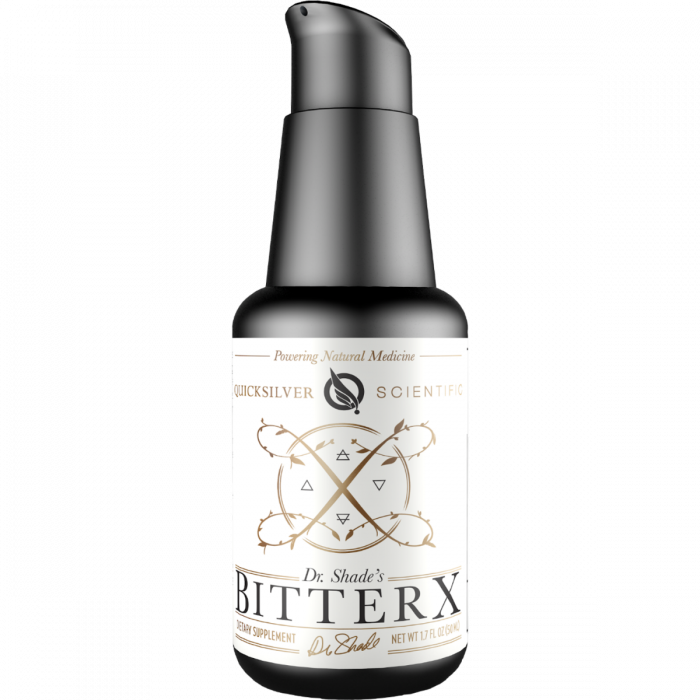 BitterX is the next level bitter, with a quartet of strong digestive, liver, gallbladder, and kidney supportive botanicals, slightly tempered for flavour with a touch of sweet orange essential oil. For those who need a bigger bitter, BitterX is the turnkey to supporting the body in the critical processes necessary for effective detoxification. Other Ingredients: Glycerin, Water, Ethanol, Vitamin E (as Tocofersolan and as natural mixed tocopherols), Acacia Gum. May support the detoxification process through healthy bile flow. Botanicals that can support the liver, gallbladder, kidneys and urinary tract. 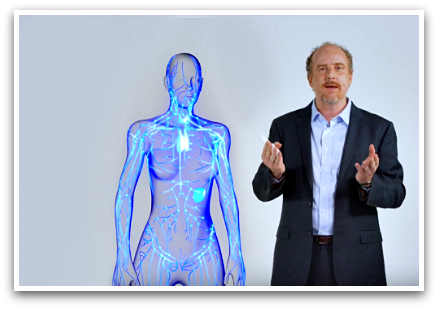 Can support a balanced inflammatory response. 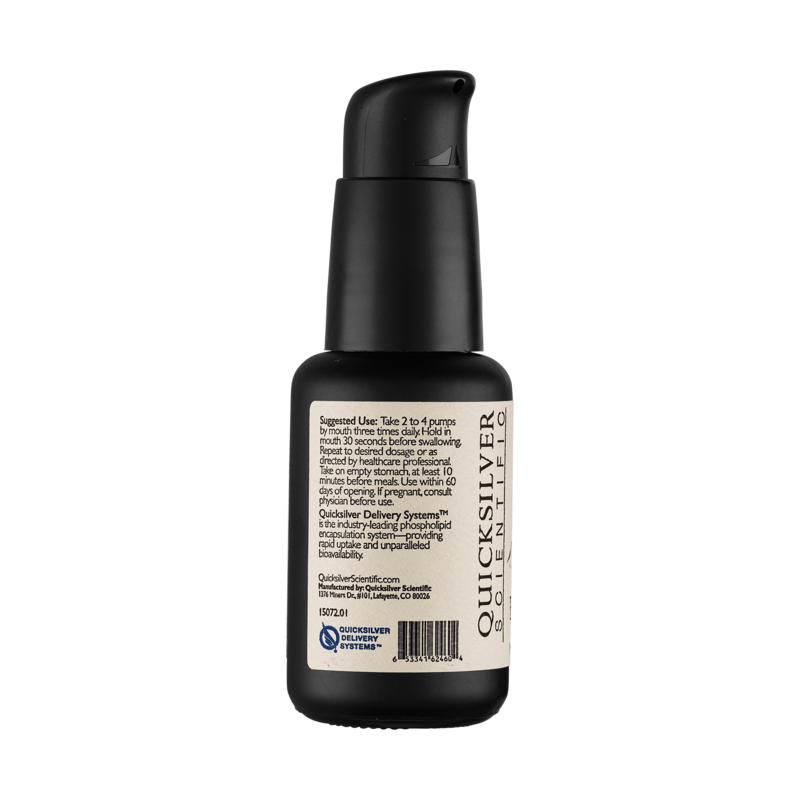 Can provide enhanced absorption and rapid effect through liposomal form.